GGV Capital’s Hans Tung and Zara Zhang interview Bertrand Schmitt, the CEO and co-founder of App Annie, the leading global provider of app market data. Bertrand started App Annie in Beijing in 2011 and has since then grown it into a truly global company, with 450 employees across 13 countries today. App Annie is now used by industry leaders all over the world. Customers include Google, Snapchat, and the New York Times as well as Chinese companies like Tencent, Bytedance, and Xiaomi. In this episode, we discuss why Bertrand, a native of France, chose to move to China despite the language and cultural barriers, how a non-Chinese entrepreneur can become successful in China, and why having a multicultural DNA can be the best asset for startup teams today. Join our listeners' community via WeChat/Slack at 996.ggvc.com/community. 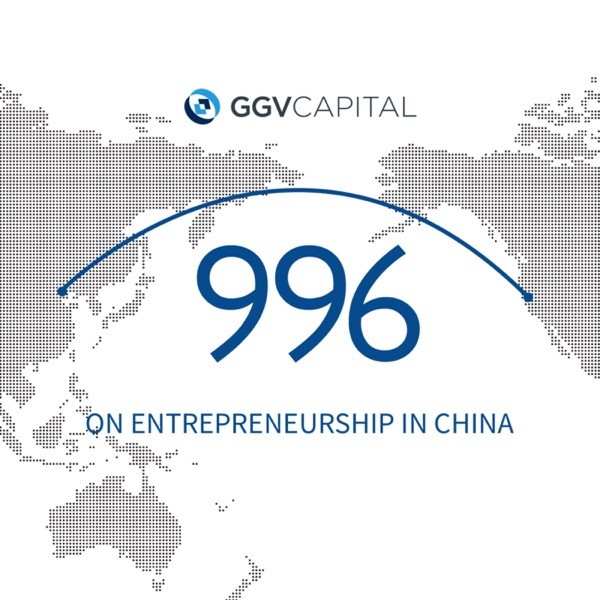 GGV Capital also produces a biweekly email newsletter in English, also called "996," which has a roundup of the week's most important happenings in tech in China. Subscribe at 996.ggvc.com.